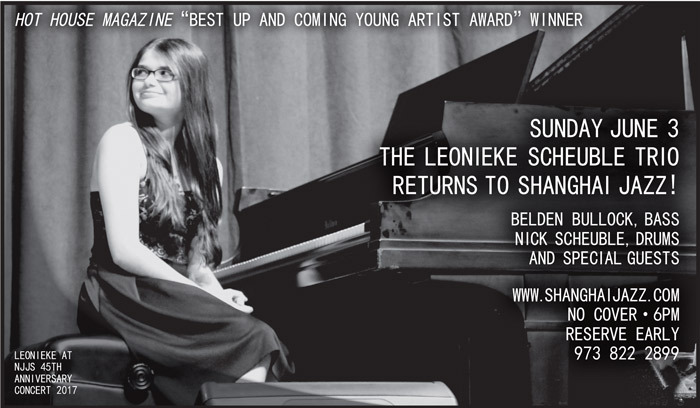 Leoneika Schuble is an incredible young musician. Hothouse awarded her "Best Up and Coming Young Artist" and we cannot think of anyone more deserving. This young lady has immense talent and is a joy to watch and listen to.